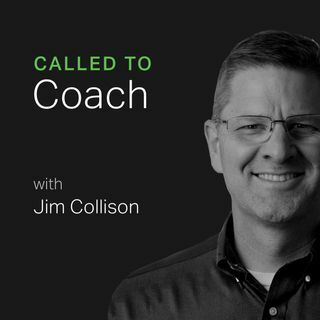 On a recent Called to Coach, we spoke with the Principal Architect of Gallup's Global Learning Strategy, Dean Jones about Strengths-Based Learning. What ... See More happens when we know our strengths well and want to move on from there? How do we start to apply our strengths in meaningful ways to the things we care about, our organizational mission, goals and outcomes? That's when strengths can become especially powerful.